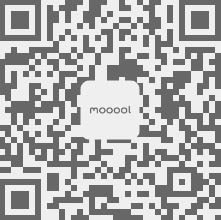 Thanks Design+Architecture for authorizing the publication of the project on mooool, Text description provided by Design+Architecture. 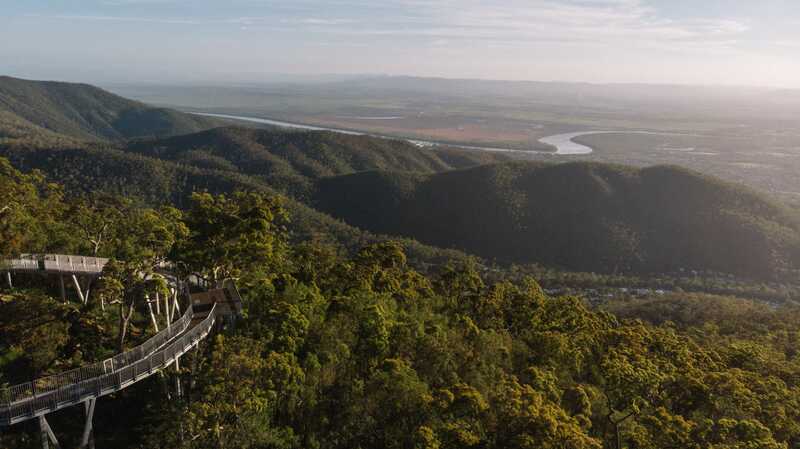 Design+Architecture：The new elevated boardwalk at the top of Mt Archer is the main feature of the ongoing Fraser Park masterplan for the local council of Rockhampton. The design process started in mid-2017 and completed in November 2018. 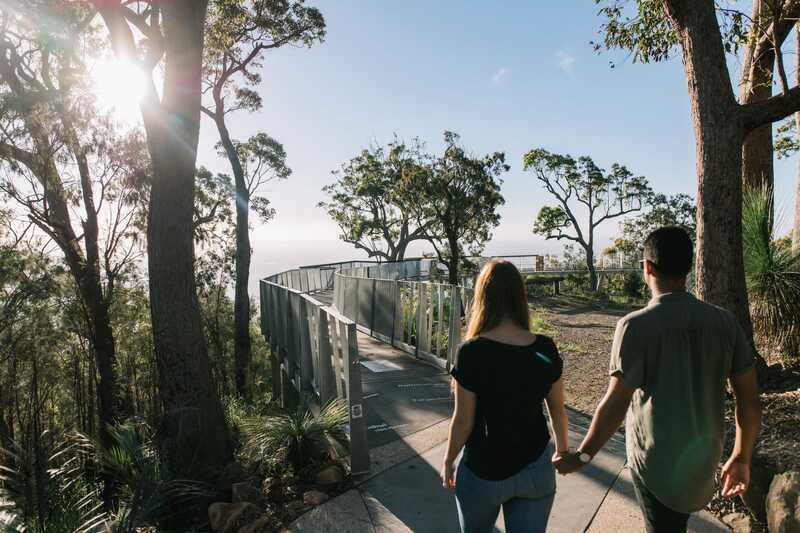 The project was a collaborative effort involving council landscape architect, Michael Ramsay, council project managers, local consultants, contractors, Indigenous Elders and National Parks specialists. 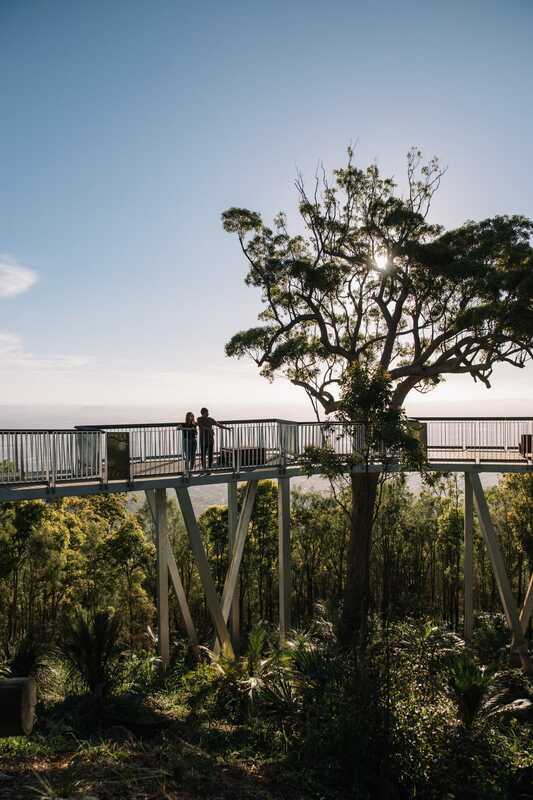 The client’s vision was to create an elevated boardwalk off the face of Mt Archer allowing a new experience and new take in the outstanding views. 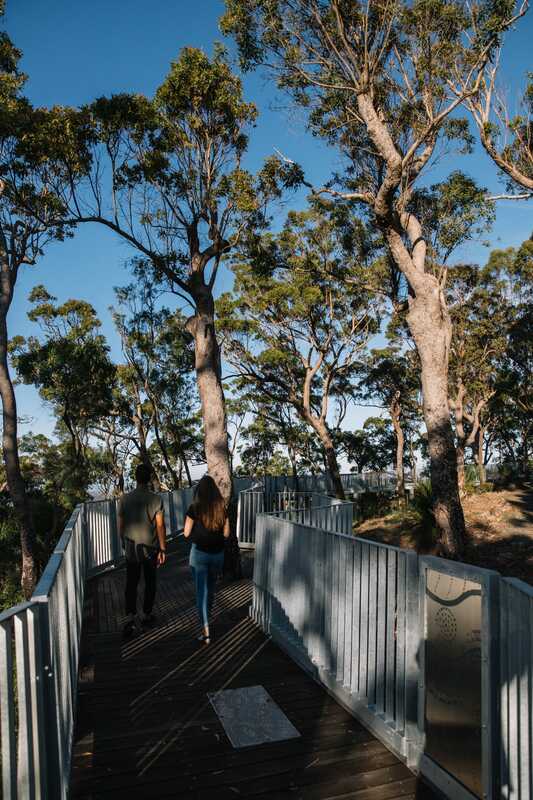 The snake-like curvature of the boardwalk weaves itself through the trees, which is a nod to the lifeblood of Rockhampton, the mighty Mundagara Rainbow Serpent (Fitzroy River) that lies at Mount Archer’s foothills. Every section of the boardwalk offers a different experience, a different view to appreciate, or a different story to be told. 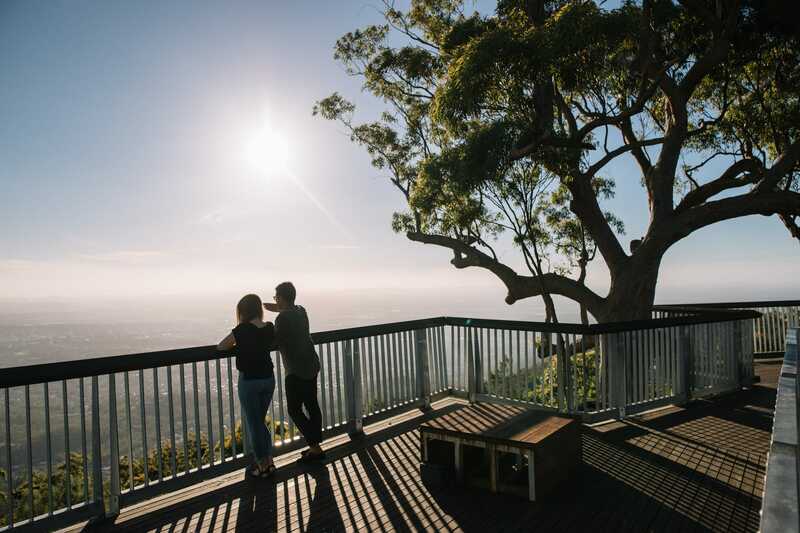 Various lookouts and informal gathering spaces provide opportunities where locals and tourists can explore, learn and connect with nature and share the many stories of the local region. 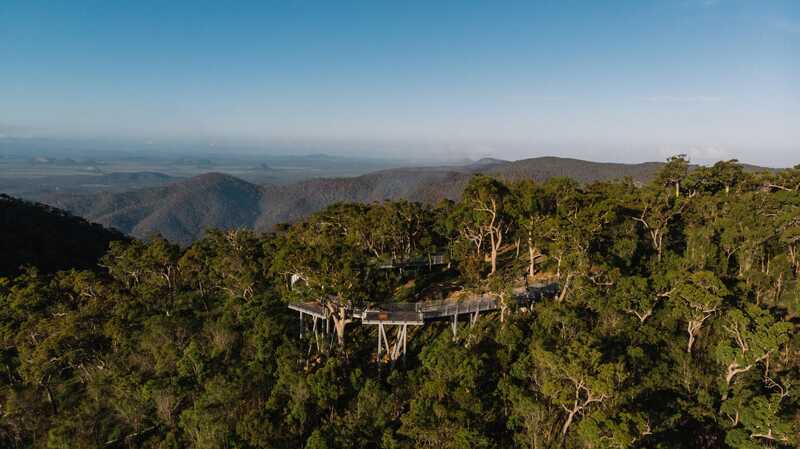 The intention was to create a wheelchair-friendly, non-obtrusive structure that allows the visitor to immerse themselves in the nature and views that surrounds. The structure itself playing second fiddle and only acts as a means to experience the breathtaking views and the natural setting. 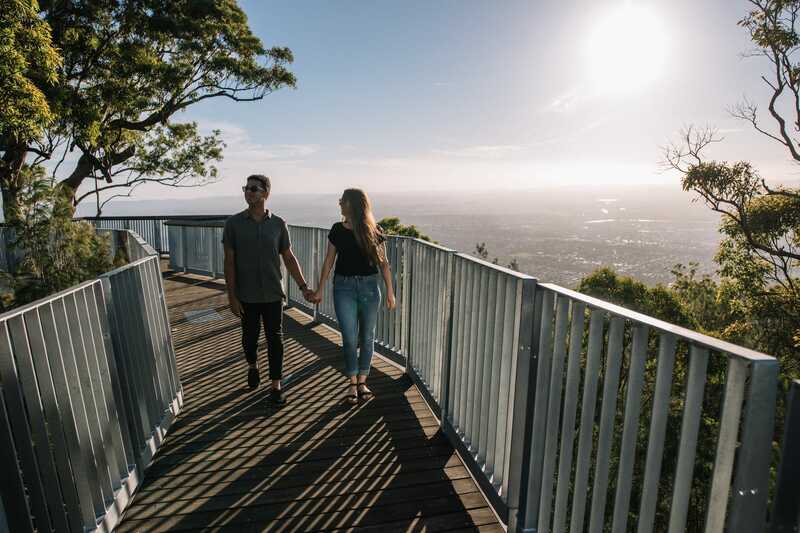 The boardwalk itself are meant to feel organic but at the same time ensuring minimal environmental impact during construction, cost effective and low ongoing maintenance further on. The extreme slope of the mountain was the main shaper and creator of the design and structure. Rather than levelling out the slopes, the existing terrain was respected, and the boardwalk only gently touches the slope when needed. With remote access to the site and a steep drive up the mountain, the design team had to come up with an alternative construction methodology (with a major emphasis on safety). Inspiration was found in the building principles of Meccano and Lego – Constructing the boardwalk in transportable smaller sections off-site and then then installing, bit by bit. This created minimal works on site and almost no requirement for scaffolding, reducing risk of safety. The materials were carefully selected to minimise the risk of fire and to increase sustainability and longevity. 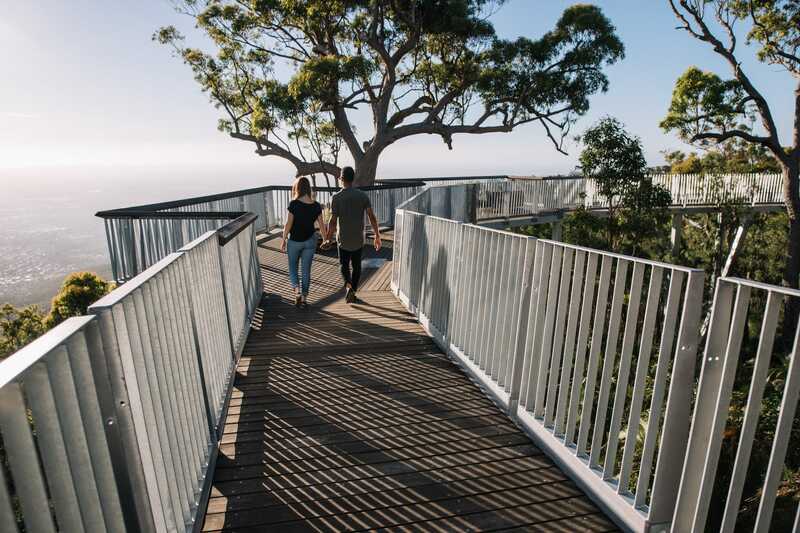 Concrete was used for the footings, galvanised steel for the balustrades and structure (some beams were erected on an angle to reflect the local trees) and native ironbark timber for the boardwalk and handrails. To honour the traditional custodians of the land, local indigenous Darumbal art are gently weaved into parts of the balustrading, edged on aluminium and stainless steel. 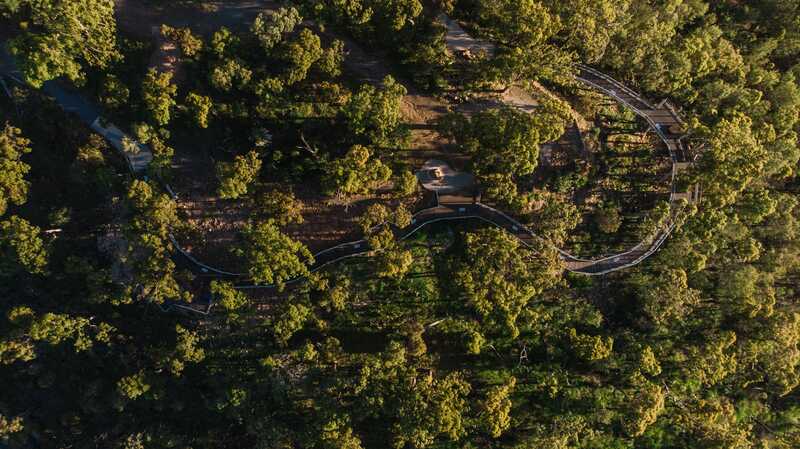 The design has formed a unique experience for all, reconnecting them with nature and providing an alternative ‘look’ onto the Fitzroy river, surrounding escarpment and local town below. 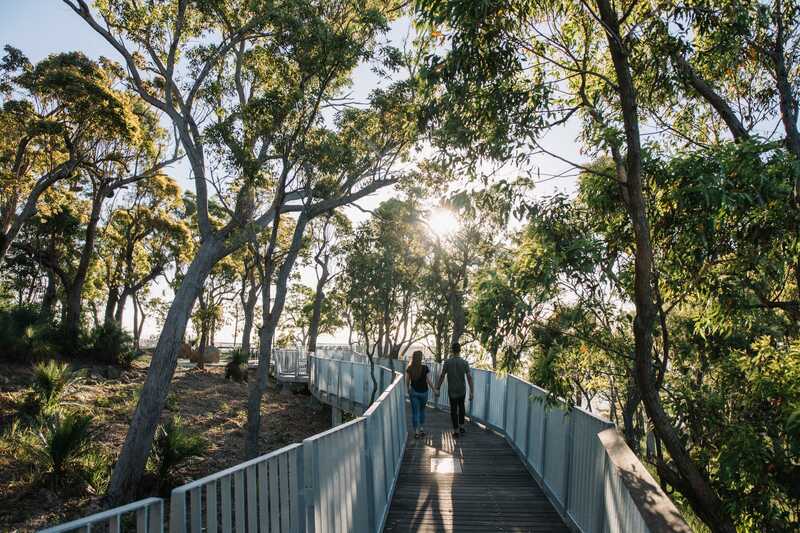 The Indigenous Australian heritage is almost tangible as one ventures through the boardwalk. The boardwalk provides a sense of discovery, adventure and mystery as you wander through the different sections. It is a truly unique experience that makes you feel at one with nature.